Latest figures show a rise in children and young people with type 2 diabetes in England and Wales up from 507 to 715 in four years. 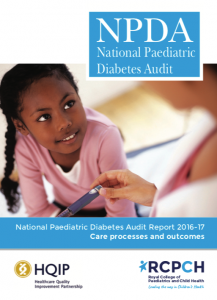 They came from the National Paediatric Diabetes Audit 2016-17 Care Processes and Outcomes report produced by the National Paediatric Diabetes Audit and Royal College of Paediatrics and Child Health (RCPCH). 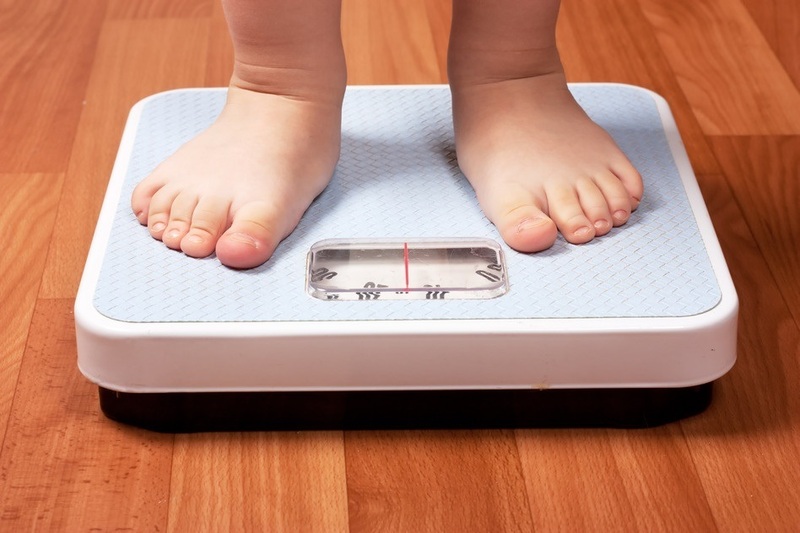 More than three-quarters of the youngsters were also obese. Nearly half of the children and young people with type 2 diabetes in 2016-17 were black or Asian, while they were also more likely to girls and live in a deprived area. The report concluded: “The key successes identified include the continuing downward trend in national HbA1c, and increases in the percentages of children and young people with type 1 and type 2 diabetes receiving recommended health checks. However, the audit continues to identify variation in care and outcomes at unit, regional, and national level. Poorer outcomes continue to be associated with non-white ethnicity, adolescence, female gender, and living in a deprived area.